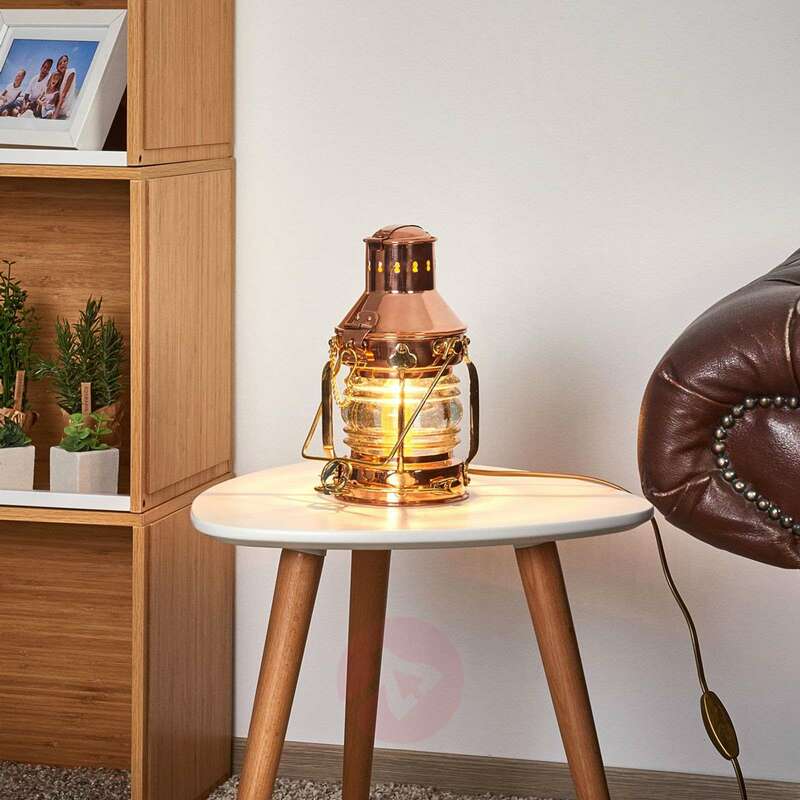 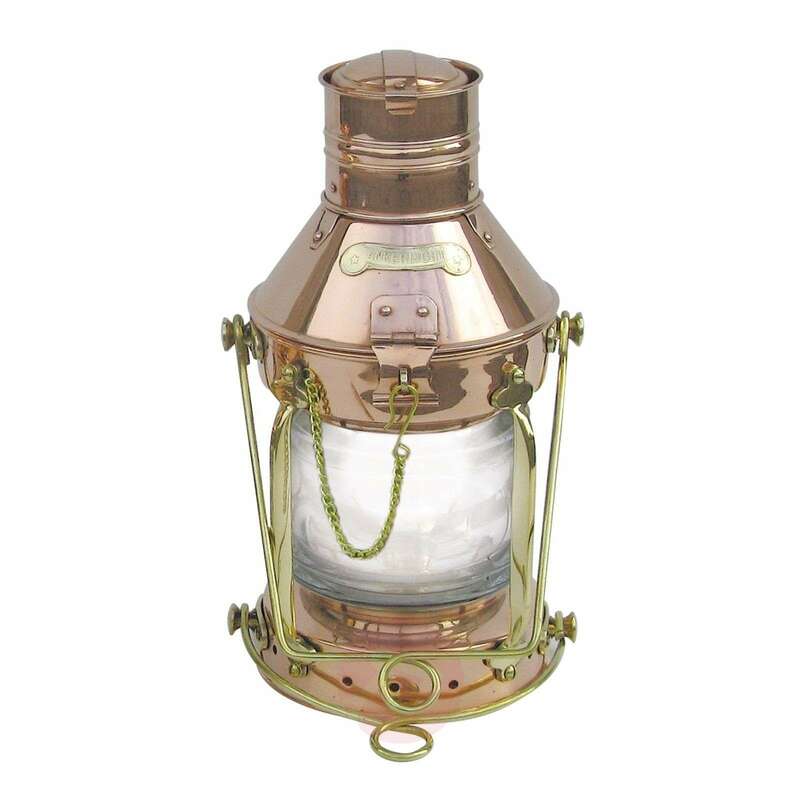 This nostalgic light, made of metal and transparent glass, looks like an ancient lantern. 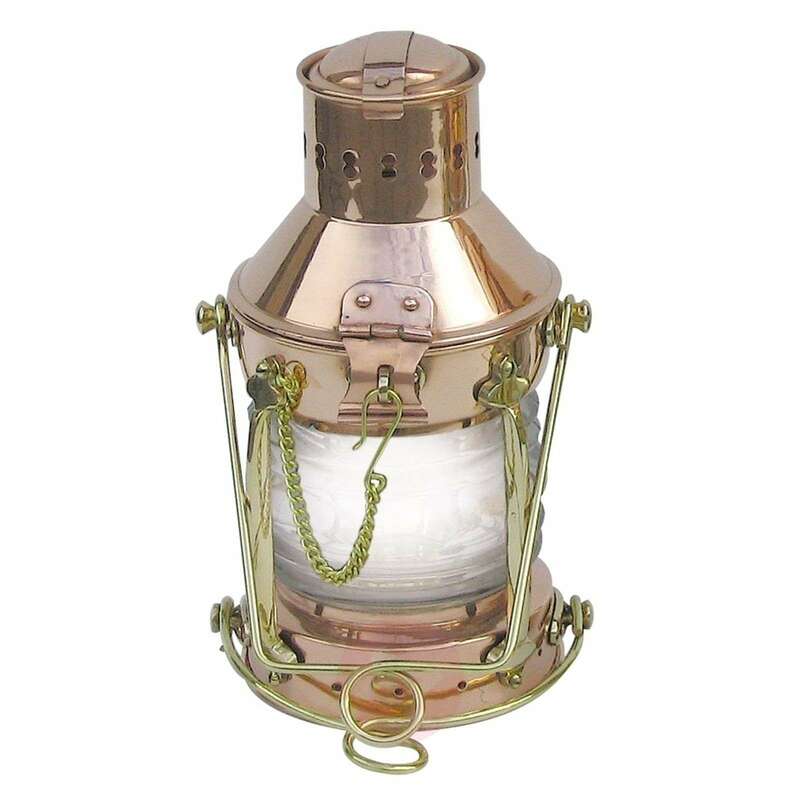 The metal is brass and copper-coloured. This decorative light runs, however, on electricity and not with fire. 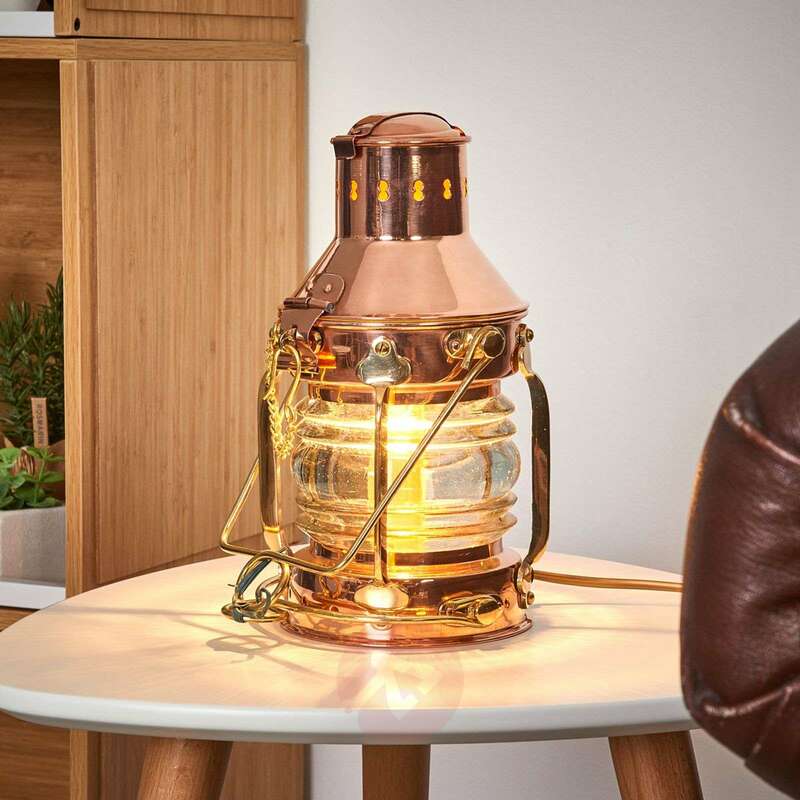 The rustic effect is clearly visible thanks to the clear glass.